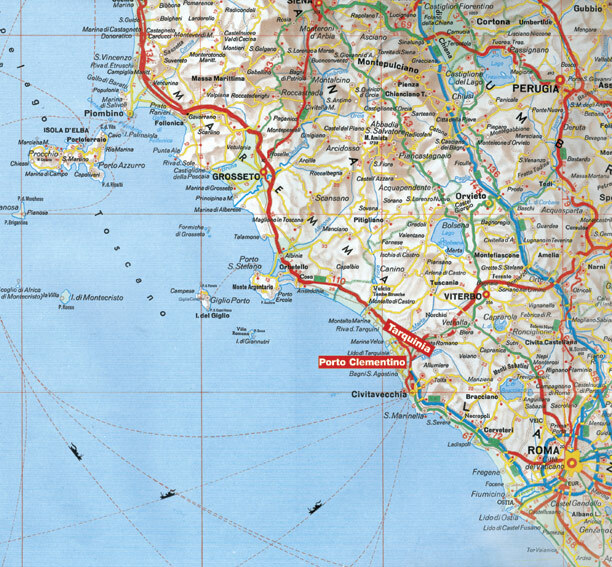 · 45 min from Fiumicino-airport. 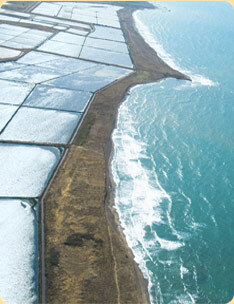 Tarquinia's salt mine, airplane view. Map. 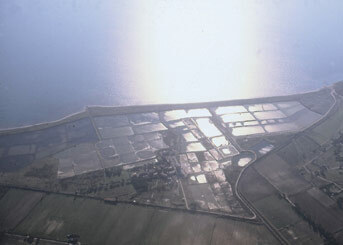 "Antica Salina", near to the beach.